Butterfly valves, Globe valves, Gate valves, or Stainless steel valves are the effective valve types for the irrigation. The right valve type is available according to the plantation needs. But why there are different valve types and how to choose them? Butterfly valves are used in multiple industries for varied applications. It is advantageous to use due to its compact size. Due to its unique mode of operation, the valve can be activated easily without any additional tendency to turn and twist it. Globe valves are different from ball valve, this type of valve is used for regulating flow in a pipeline. The Globe valves are mainly used for regulating the flow control. Due to its resistance against the High Pressure, robustness and corrosion free characteristic; the Stainless steel valves are popular in every industry. It has a round or rectangular gate that lifts open. 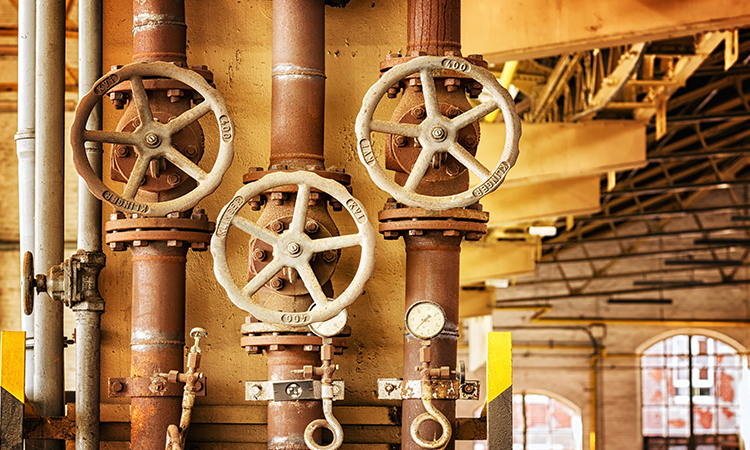 Gate valves are often used when minimum restriction for a straight line of the liquid flow. Irrigation UK is working closely with the recognized brands and distributors to serve its customers better. Contact our technical team for complete guidance on Butterfly valves, Globe valves, Gate valves, or Stainless steel valves. The highly efficient and experienced Team of is available to give you an expert advice on all kinds of irrigational queries. Contact us from 8 am to 8 pm, Monday through Saturday for an appointment. Our highly competent and Friendly Technical advisors with 25 years of enriched experience will happily serve you. This entry was posted in Stainless steel, Valves. Bookmark the permalink. Hose Pipes Info and Types – Buy Today! IrrigationUK supply a wide range of irrigation, watering and swimming pool products to gardeners, small holders, farms, golf courses, hotels and factories etc. Hose Pipes Info and Types – Buy Today! Comments Off on Hose Pipes Info and Types – Buy Today! How to choose Drainage pipes and its Couplings? Comments Off on How to choose Drainage pipes and its Couplings?